It’s almost the end of the school year, and we all want to show our children’s teachers (or our own) how much we appreciate them! While giving the typical gift card is perfectly appropriate, sometimes we want to do a little bit more to show our love for the teachers. 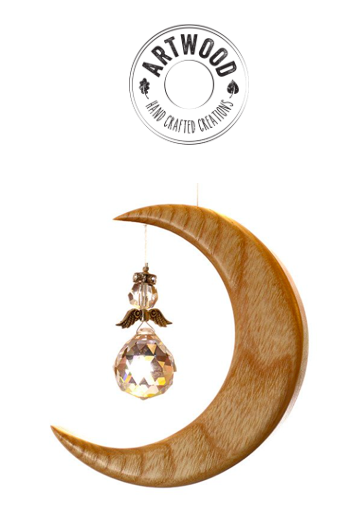 The Gift Insider is bringing you the perfect gifts to show teacher appreciation! 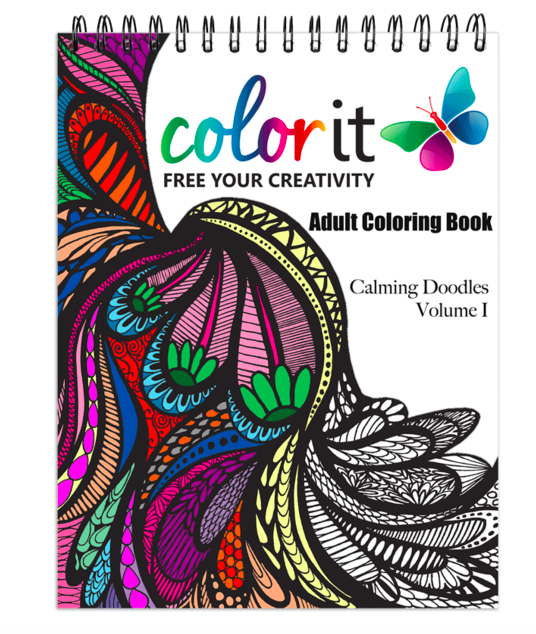 Adult coloring books are ALL the rage this year and this one is a personal TGI favorite. Stunning patterns made by ColorIt, free your creativity and relax the mind. Perfect for the youthful teacher that wants to de-stress from the year in a unique way. 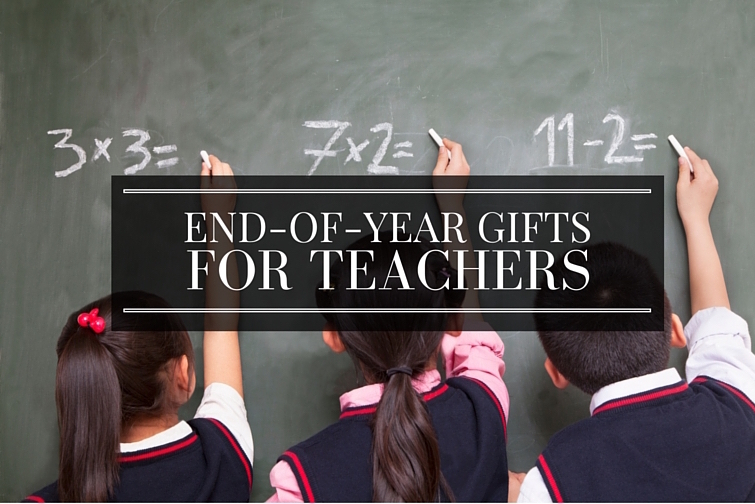 Let’s face it; it is easy to buy gifts for teachers that help organize their busy lives. 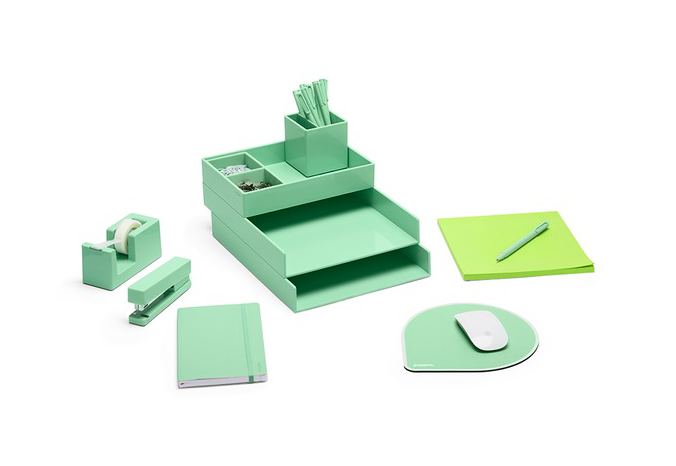 We’ve listed our three favorite gifts for the organizational fiends. 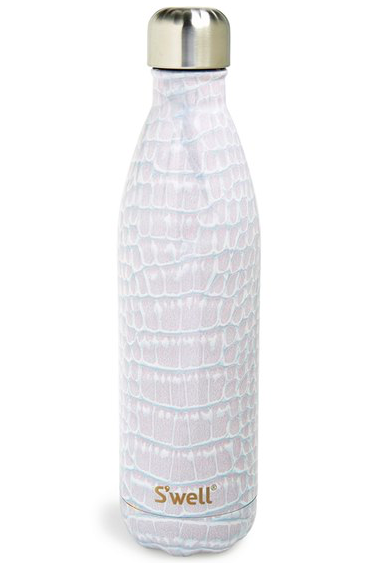 S’well water bottles are everywhere right now and trust us; where there’s smoke, there’s fire. These water bottles keep hot liquids hot for up to twelve hours and cold liquids ice cold for up to twenty-four. Bonus- we’ve heard that the 24oz. ones can hold a full bottle of wine (let the teachers thank you later). 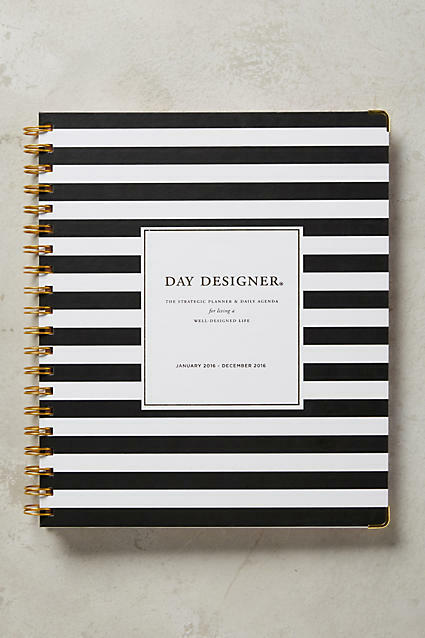 These personalized Mark and Graham journals are the perfect gift for the teachers that love to write. 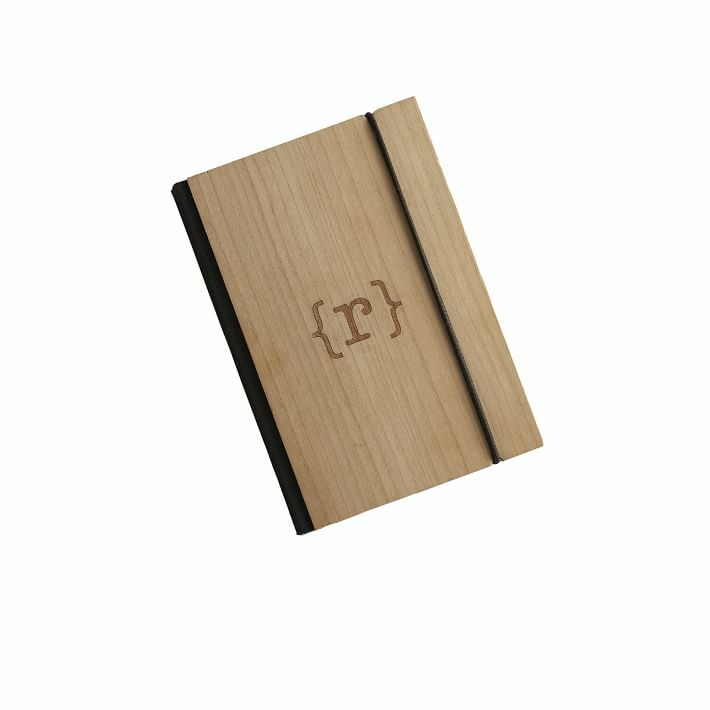 Set with a cherry wood veneer and stuffed with thick Italian paper, these are not your typical drugstore notebooks. Say thank you by (stylishly) giving them the tools to express their thoughts. Every teacher could use a luxurious tool to help them relax and unwind from their crazy days. 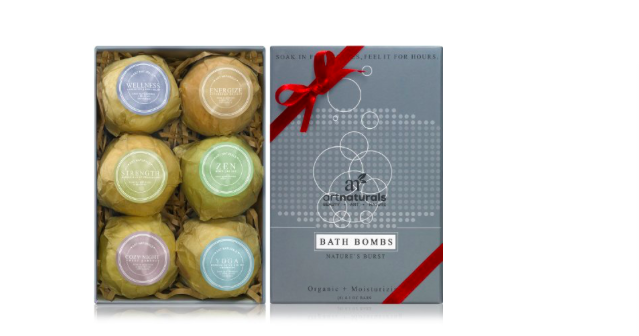 Bath bombs are perfect at the end of the day, and nice shaving kits are the best way to start your day off on a good note. These are two options for the male and female teachers that we love. Teachers, we want to hear from you! Comment below the best gifts you’ve ever been given at school! 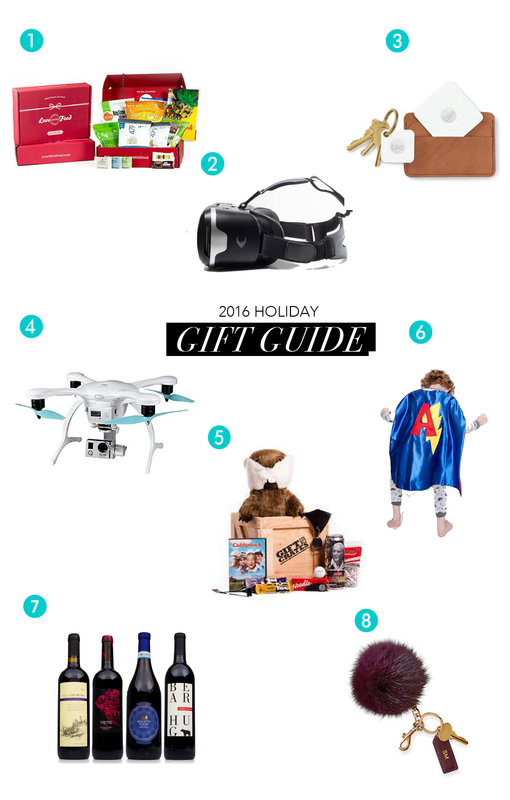 Tis the season for holiday shopping & gifting! 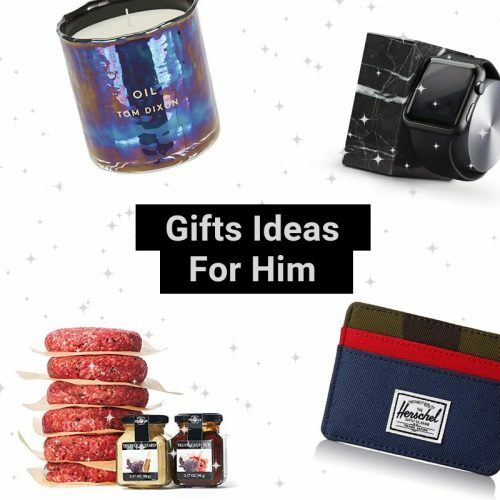 There are so many gifts to choose from, we wanted to bring you some totally unique picks for the season for all those people in your life who have it all. Tune into WGN Chicago to see these picks live in action. Happy Shopping! 1. 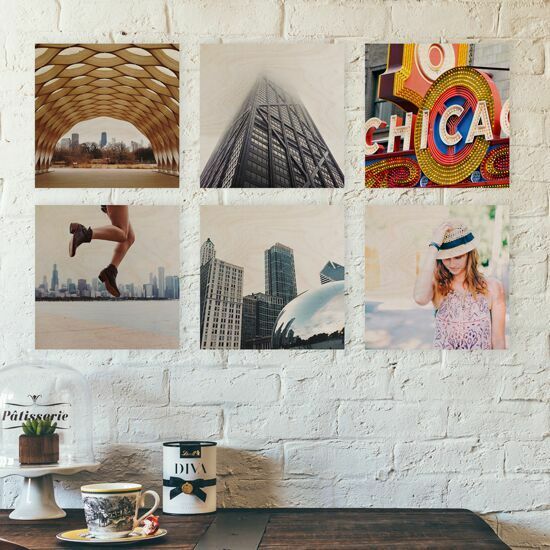 Metal + Wood Photo Prints from Inkdot ($25 – $270) – Inkdot is a Chicago-based company that takes those photos that are stuck on your phone or camera & prints them onto wood or metal. 2. 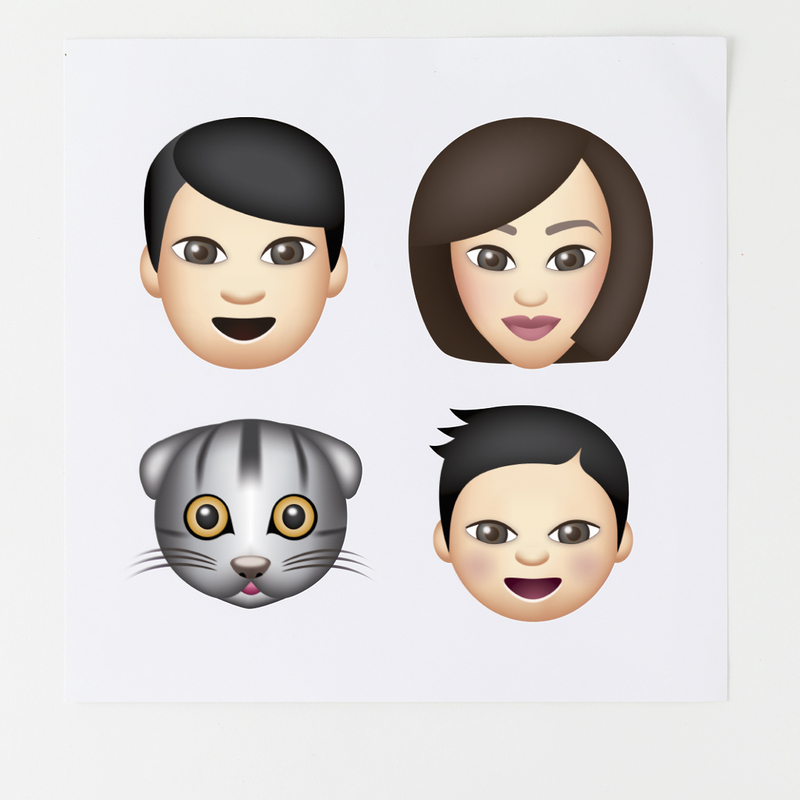 Emojified Custom Portrait ($75) – For the teen or tech-lover in your life, here is a way to spice up their walls and their texting game with a custom Emoji portrait. You receive a print AND digital file based on the customization elements you provide the artist and delivery within 1 week after customization details. 3. 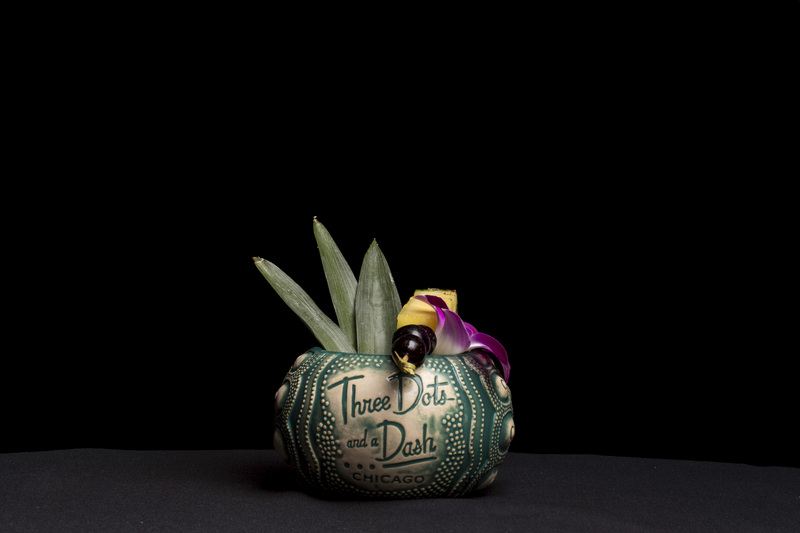 Three Dots and a Dash Tiki Mug ($28) – For your holiday hosts and hostesses, we love the idea of a bringing a “ Drink Kit.” Pair a nice bottle of booze with all the fixings you need to make a special cocktail. For a tropical vibe, pair the popular Tiki Mugs from 3 Dots and a Dash with their funky seahorse swizzle sticks and a nice bottle of rum. 4. 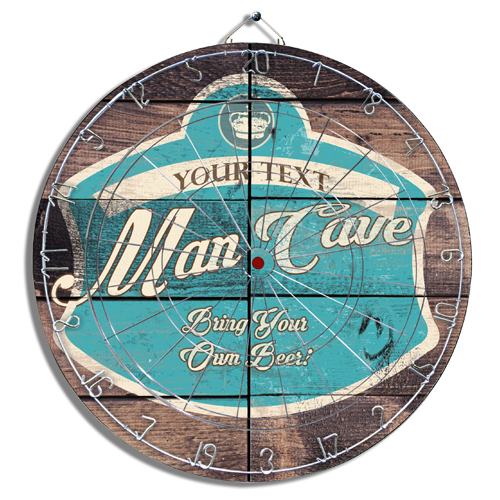 Personalized Dart Board from Darts & Decor ($50) – Get him something personalized for his Mancave. This customized 18” regulation size Dart Board is made of quality cork & finished with a metal frame, wire numbering & inner grid. Full color is printed directly on the Dart Board. 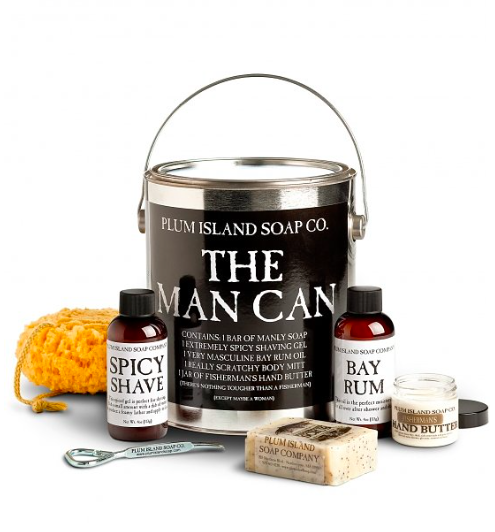 Comes with two sets of darts and is the perfect gift for Him. 5. Custom Candles Made from Your Own Bottle ($59) Coolest way to savor sentimental memories. 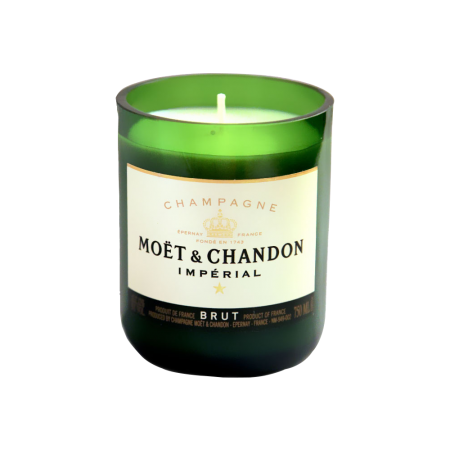 Get Wickd from NYC, repurposes your special occasion bottles of wine/champagne/alcohol & turns them into luxe eco-friendly engravable candles. Save & mail your bottle, email your message & they engrave & fill your bottle with a natural soy candle & you choose the scent. 6. 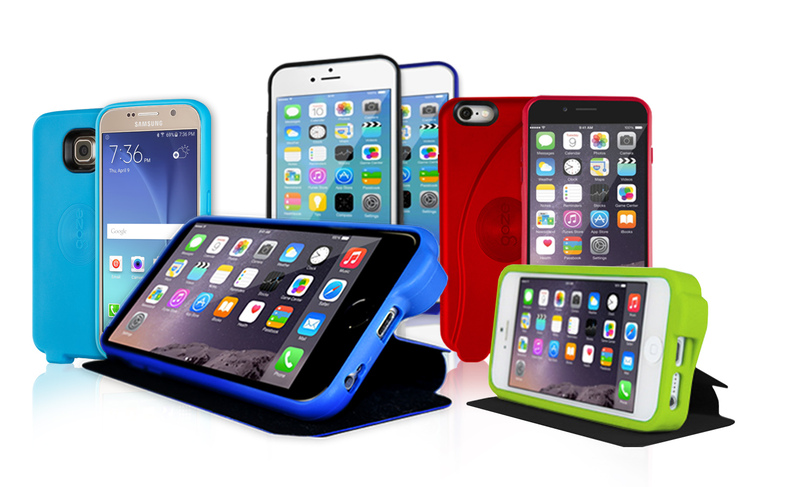 Sound Amplifying Cell Phone Cases ($29) – This new brooklyn-based line of tech cases, Goze, can amplify your phone 2.5x without needing additional batteries or plugging anything in. They are also bright, fun colors AND they are also antimicrobial so helps handle the issue of how many grimmy germs are on all of our cell phone cases. 7. 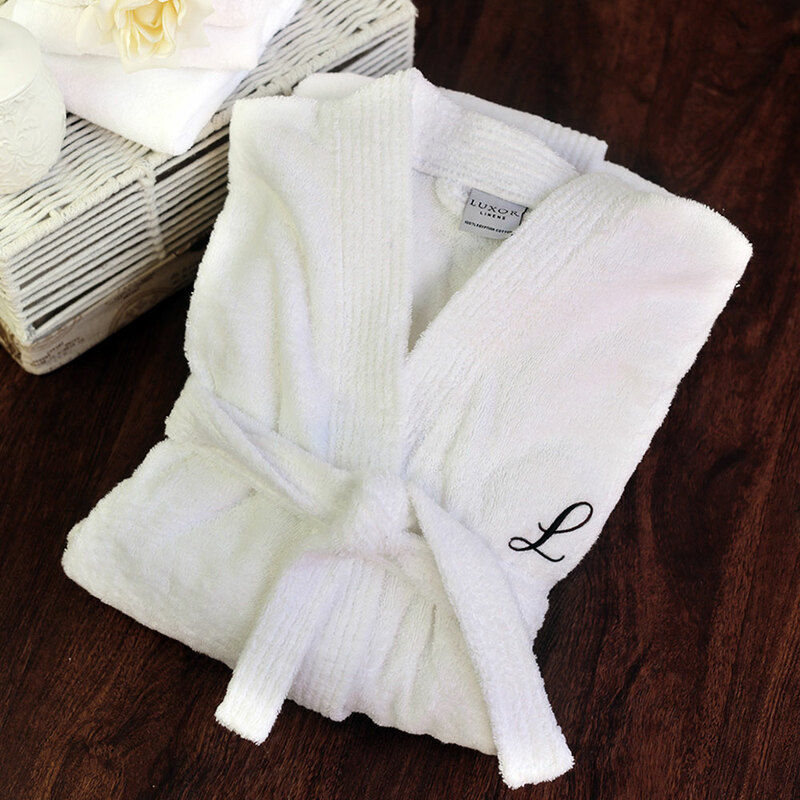 Customized Gift Robe Set from Luxor Linens – A personalized robe for 40% off – the perfect gift for the spa or pamper lover in your life. You can monogram these robes or personalize with their name and include the comfy slippers for the ultimate relaxing gift. 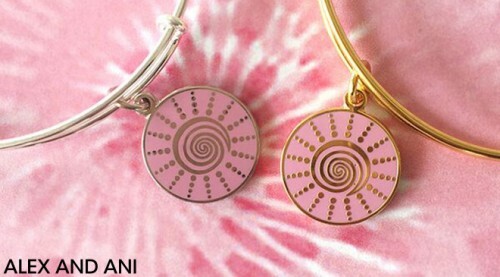 Celebrate Breast Cancer Awareness Month with these pretty & pink gifts! 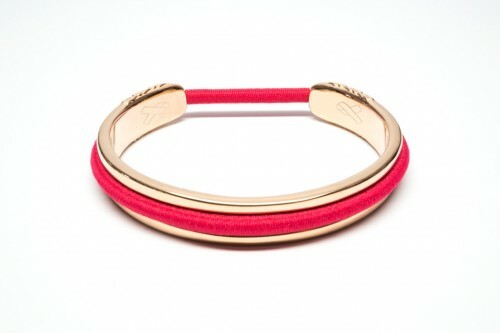 This BitterSweet bracelet holds your hair tie and supports Bright Pink, a wonderful organization dedicated to the prevention and early detection of breast and ovarian cancer in young women. These bracelets are always a hit and a great way to support a good cause! 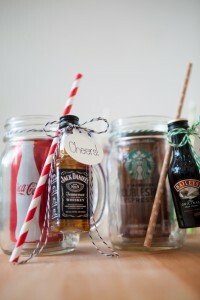 Such a fun and sentimental DIY gift! YUM! 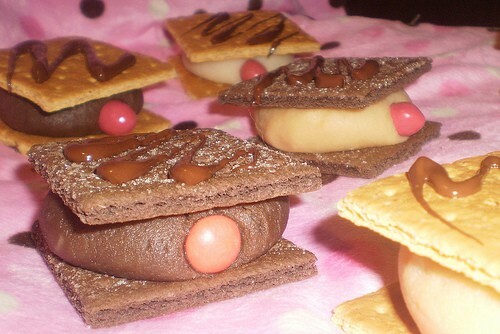 These are so funny and a great treat to bring to any October party. 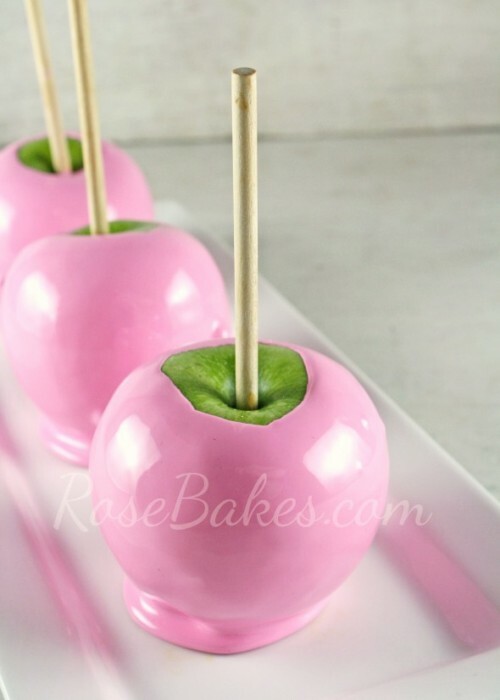 Mmmm who doesn’t love PINK candy apples? Mini emergencies can totally throw off someone’s day! 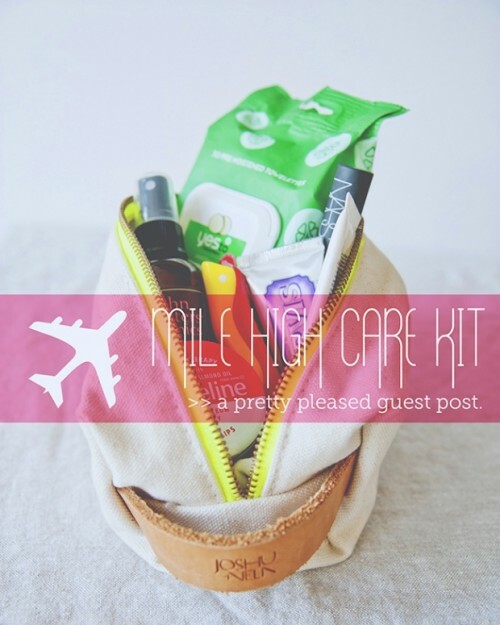 These kits are a totally fun way to give them an extra boost. Even the happiest day of your life can be a stressful one! 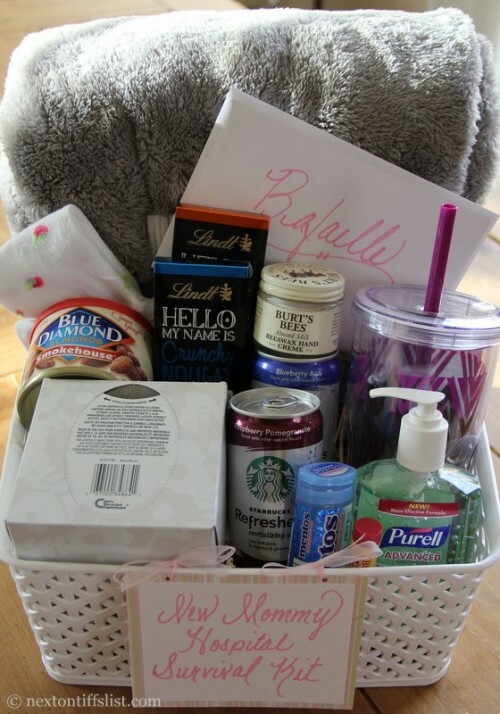 This pre-wedding gift will be perfect for taking care of last minute mishaps. 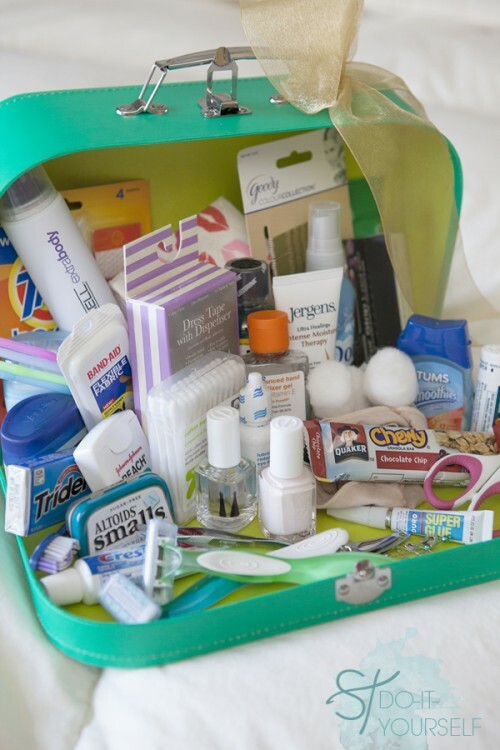 Any new mom would smile ear to ear if they received this totally cute hospital kit. It’s sweet and sentimental. 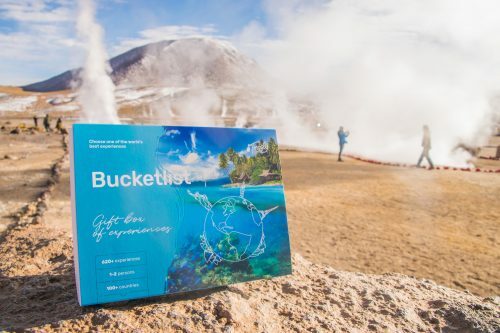 This is a fun and creative gift for someone studying abroad or anyone who is embarking on their own travel adventure. 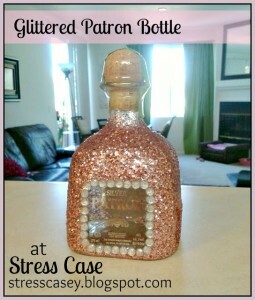 What a creative gift idea! 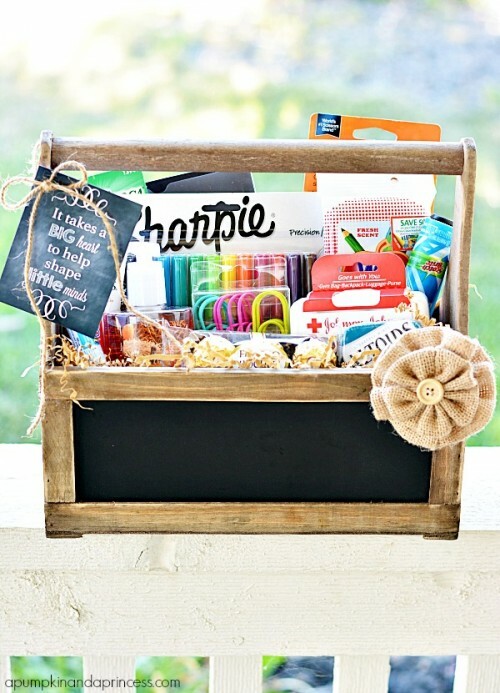 Use your imagination and customize it for a teacher or student! 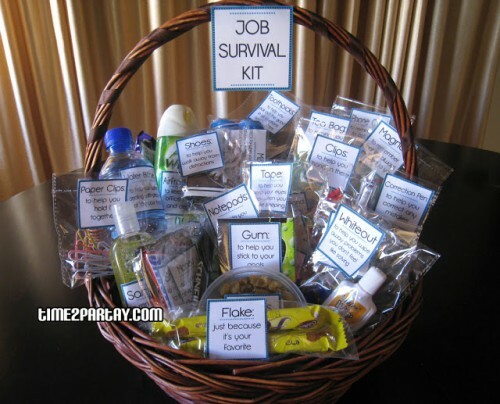 A new job is exciting but can of course be nerve-racking! Give a friend or family member a boost right before they start this new part of their life. 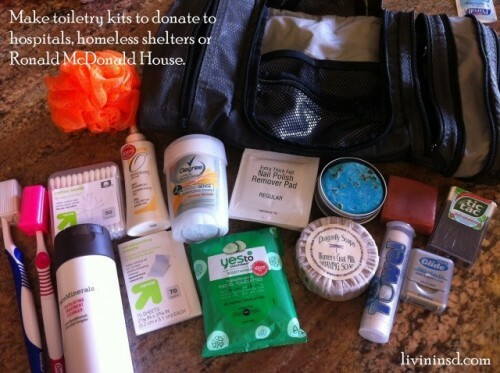 What a great way to give back to your community and those in need! 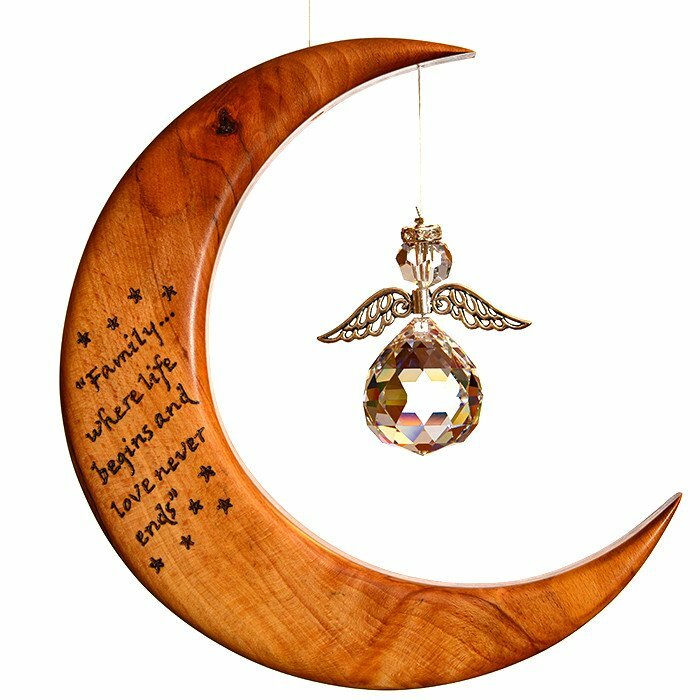 This gift will absolutely make someone’s day! 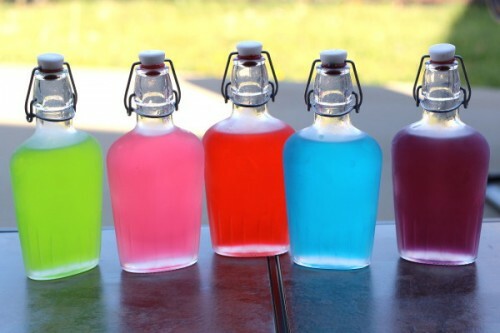 This is a quick, easy, and fun gift that anyone will love! Great way to get creative! Put your baking skills to the ultimate test with this awesome gift idea! 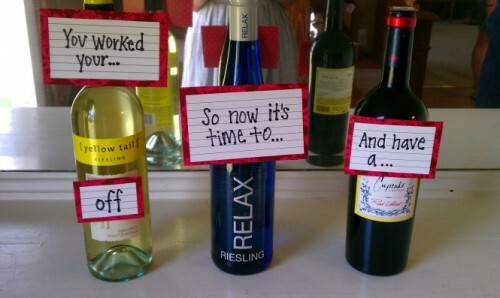 Great for a hostess! 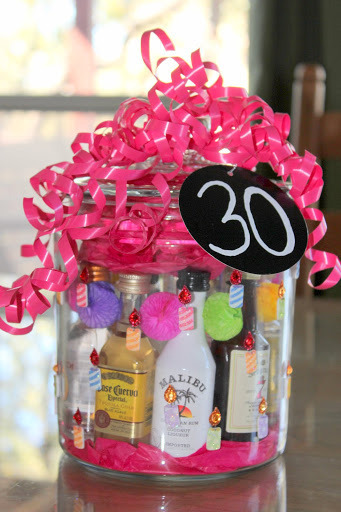 Whether it be for the big “twenty fun” or a friend’s 30th, this always makes for a super cute BFF gift! Simple and sweet! 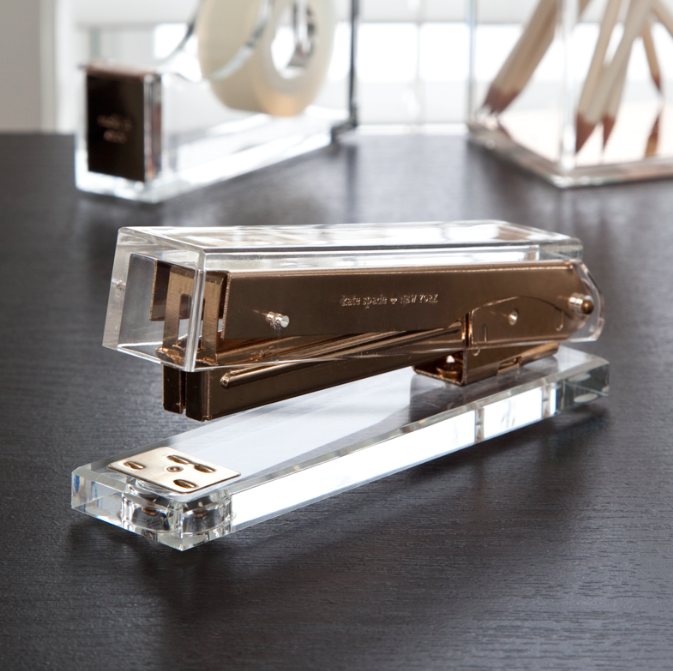 Perfect gift for the significant other who has been working around the clock! 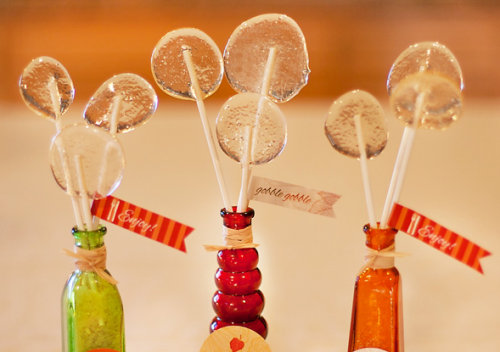 This yummy gift works for so many occasions! The birthday girl or boy, the hostess, or just the jolly-rancher lover will be so excited! This is definitely a TGI favorite! Pretty, creative, and extra cute! 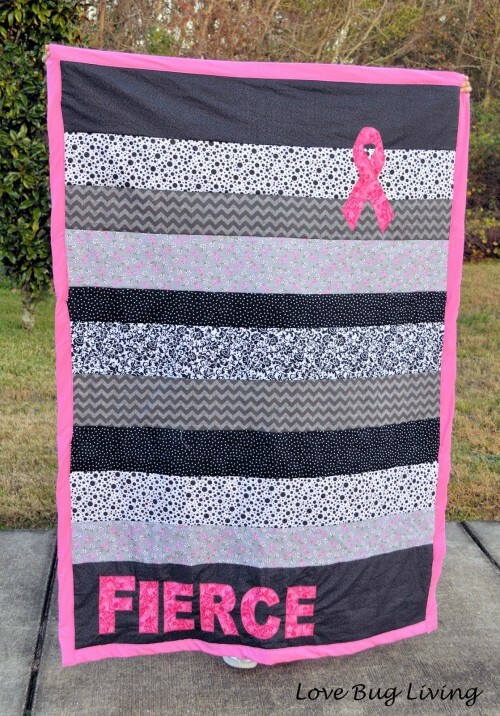 Great diva gift!